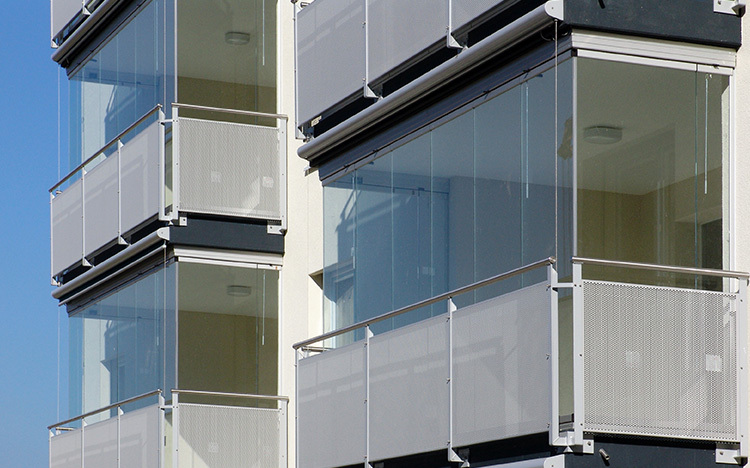 With STOBAG’s sliding glass panel system, the slide and turn system, you can make optimal use of your terrace and balcony all year round. This is the perfect way to enjoy the surrounding landscape without having to depend on the weather. 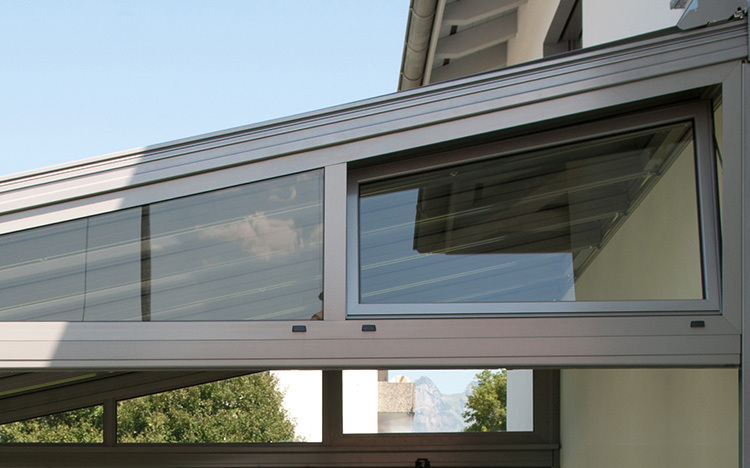 The contrast of glass and walls with the STOBAG all-glass slide and turn system SV1025 adds to the appeal of any home. 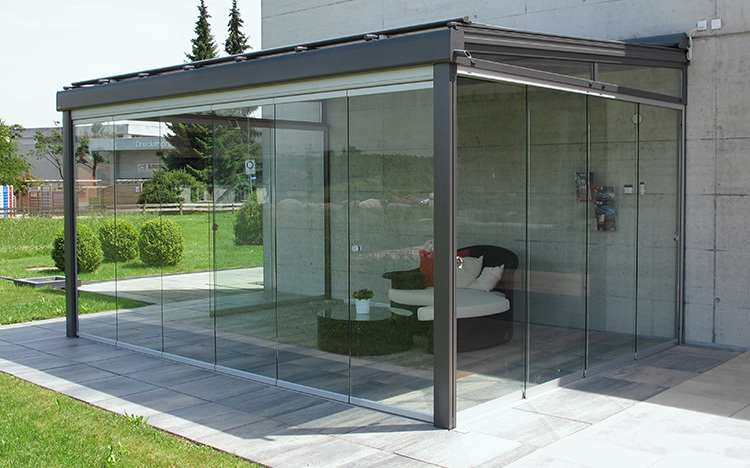 Its individual sliding glass panels allow the entire front to be opened up and are parked as a narrow package off to one side, so that a hassle-free transition from the inside to the outside is ensured and the visual appearance is not impaired.